I'm working on a few various projects and unfortunately having nothing new to show you. I do want to make sure you know about a couple things going on at JessicaSprague.com. First of all. If you haven't registered for Jessica's free class you are running out of time. This will be the last time I bug you. I just don't want you to miss out. Sign up, you have nothing to lose. Also, the website is having an annual holiday sale that starts on Black Friday and goes through Dec. 31st. Everything is 20% off. What a deal! Here is your chance to pick up some of those classes you've been eyeing. 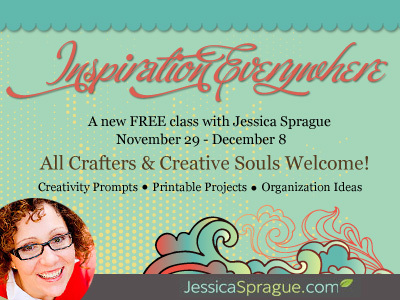 Registration for Jessica's third class Digi in Deep is coming up and you can get it for 20% off. Also, if you spend $20. 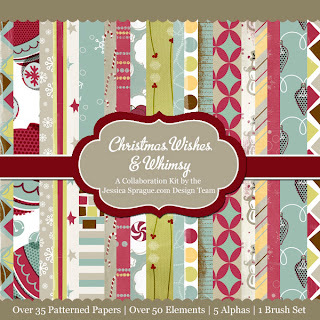 during the sale you get a FREE collab kit to go along with all your goodies from the designers at JessicaSprague. 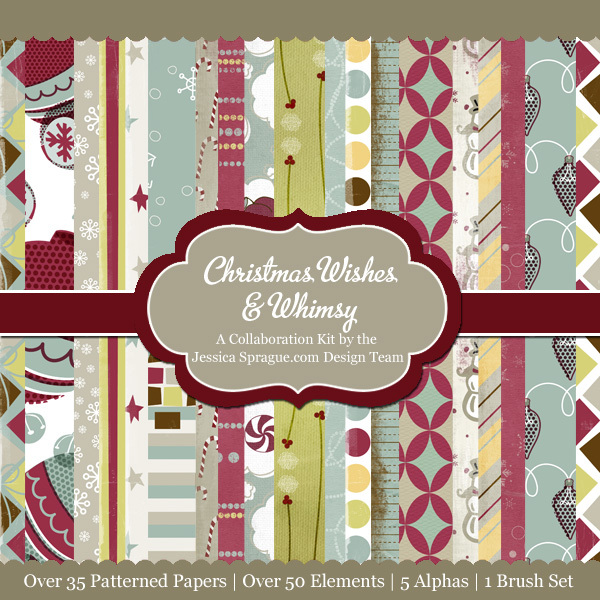 And lastly, if you haven't entered our Giveaway, go HERE. 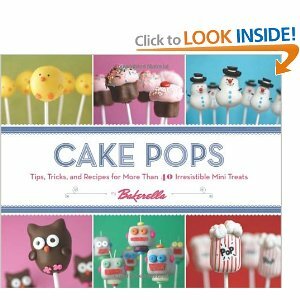 We are giving away CakePops by Bakerella. Just a reminder that you have to comment to be entered. Thursday is the last day to enter. I'm actually a little jealous. I don't have this book yet so whoever gets it, can I borrow it? hee hee. Hope everyone is getting geared up for the food and family fest. Can't wait! Have an awesome day!